The summer concert at the Mann Center will be Dylan's 34th in Philadelphia. By Dan McQuade·	 3/7/2016, 12:00 p.m.
Bob Dylan performs in Los Angeles in 2012. 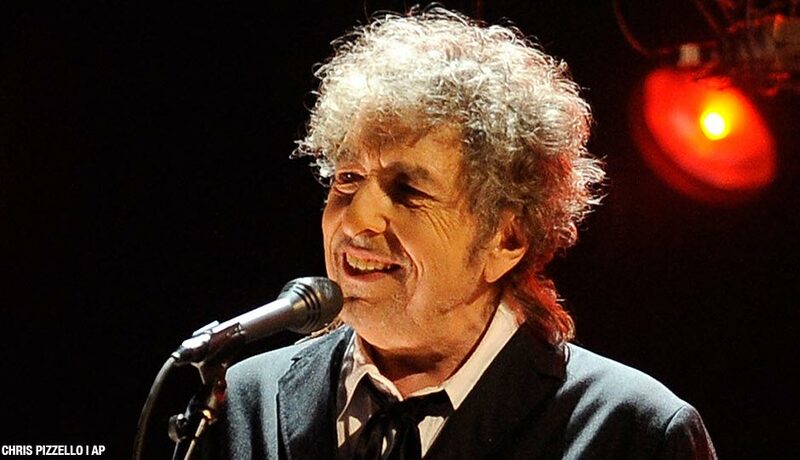 Bob Dylan will play a concert at the Mann Center on July 13th, it was announced today. Mavis Staples will open. According to this exhaustive concert history, Dylan has played 33 concerts in Philadelphia over 20 trips. That includes the the four-song private concert Dylan gave for a Swedish superfan at the Academy of Music in 2014 as part of a documentary film series. Dylan has previously played the Mann in 2011, 1997, 1988. Dylan’s most common Philly concert venue was The Spectrum; he’s played almost every big rock venue in town: The TLA, the Trocadero, the Electric Factory, the Liacouras Center, the Wells Fargo Center. Tickets for the show at the Mann go on sale Saturday, March 19th at 10 a.m. at the box office or online. All tickets come with a copy of Dylan’s upcoming album.